To hold naso-gastric tubes in the simplest and most efficient manner. Non sterile. 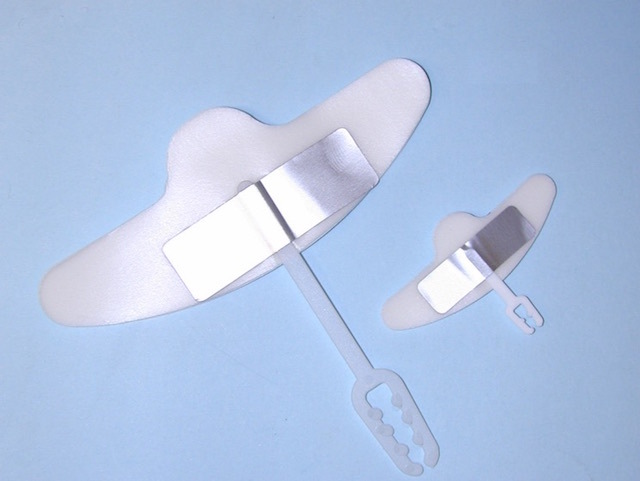 The catheter holder stick is made of white nylon and can be regulated as desired to hold and maintain the naso-gastric tube in the correct position. After cleansing the skin, the NGHOLD is easy and quick to apply. Just detach the adhesive foam from the protective paper backing and apply over the nose of the patient. Both the foam and the adhesive are non-toxic and non irritant to the skin. After removal, any residual adhesive remaining on the skin may be easily removed by using a sponge and warm soapy water. Does not contain latex. Non-invasive.